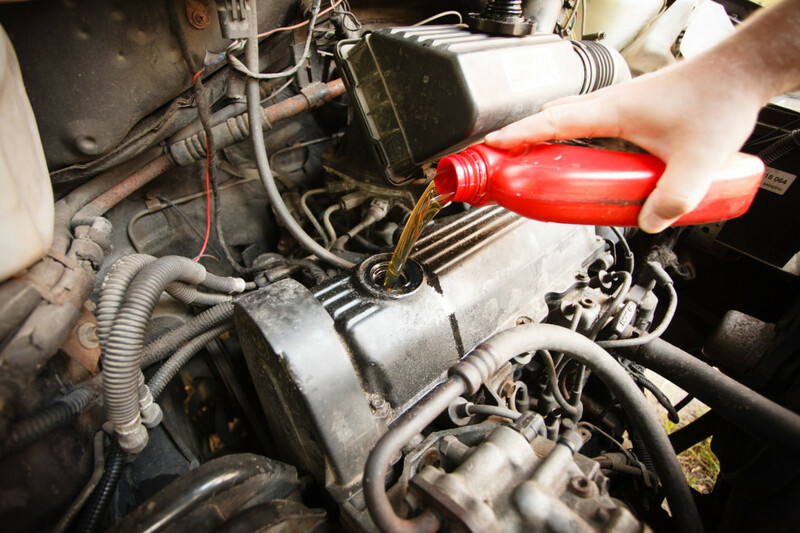 Following these tips will ensure all of your cars continue running their best. Regular vehicle maintenance is part of the responsibility of owning a car. If you have a car that you rarely use, do you know what kind of maintenance it requires? Follow these vehicle maintenance tips to keep all of your cars in good condition. Prepare your car – wash your car, both inside and out. A clean car will help to reduce the chance of damage to the paint and undercarriage of your vehicle. Fill up the gas tank and consider adding a fuel stabilizer if you will be storing the vehicle for more than three months. While your vehicle is storage – cover your car with a quality cover that fits snugly. You have the option of taking out that battery or keeping it in the car. If you are leaving the battery put, attach a trickle charger so it isn’t dead when you try to start the vehicle. When you’re ready to drive your car – take off the cover and start your car. Allow it to run for a couple minutes before you take off. You should also double check the tire pressure and fluid levels in the engine. No matter if you drive your car daily or store it for months at a time, it needs to be covered with the right auto insurance policy. Contact Udell Family Insurance in Westlake Village, California for all of your car insurance coverage needs.